Self-Checking Maintenance Software for Reliable Performance. Remotely Powered. Nothing is worse than emergency communication equipment that is not properly functioning – but checking and rechecking blue light emergency towers and help phones on a daily basis is an expensive and time-consuming maintenance task no one realistically has time for. That’s why ALL CASE Emergency Systems products come standard with CASEAlert pre-installed. 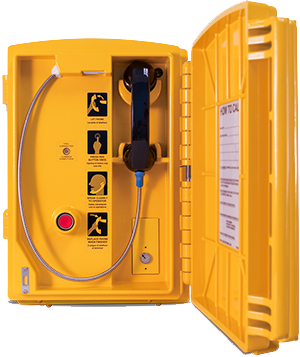 In addition to American-made workmanship and quality materials, all CASE Call Box products are enhanced by the CASEAlert self-checking maintenance software package. 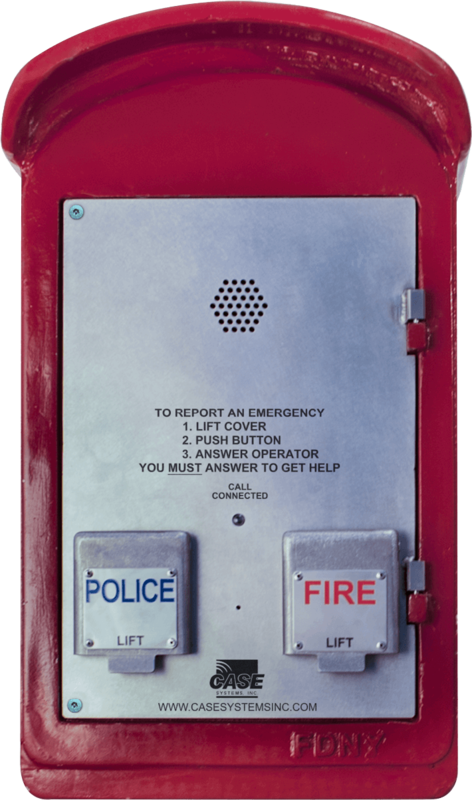 Pre-installed as a standard feature on all emergency communications solutions, CASEAlert ensures rapid response to any maintenance, repair, or other issue that would impact the operation of the unit. The peace-of-mind CASE Emergency Systems products provide to your community is an important investment. CASEAlert is the benefit of reliability you receive by choosing the industry’s preferred emergency communications solutions provider. Web-based platform can be accessed from any computer or internet-enabled device with a standard web browser. Each CASE unit automatically generates a daily status report for CASEAlert. Failure to report (unit has been destroyed by auto collision or otherwise disabled) creates an automatic alert. Error data is used to pre-diagnose the problem and send a prepared maintenance team ready to make immediate on-site repairs if needed. 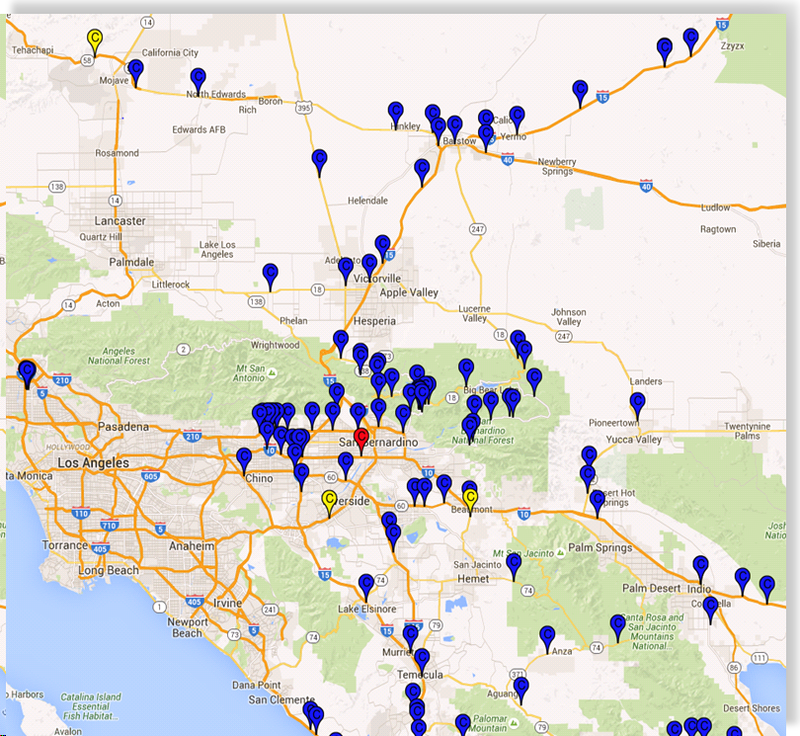 CASEAlert data remains accessible for the life of your selected emergency communications product and includes: History of alerts, Usage statistics, Maintenance history, Daily reports for each unit, Photos of units during and after maintenance calls, and Dispatch records for maintenance teams. This self-checking, self-reporting software solution performs its own daily maintenance and automatically sends alerts if repair or other attention is needed. A qualified maintenance team is then dispatched immediately and all records of work are kept within your CASEAlert customer profile for future reference.